Hi, I am Prachi. Welcome to Orange Kitchens. Food. I like to read about it. I dream about it. I like to just look at it. And ofcourse I enjoy eating it. Every little morsel. My sister insists that it was our mutual weakness for food that made me and my “then boyfriend” now husband marry each other. Years later, when our little girl Sara became a part of our family: cinnamon, star anise and cloves became a part of her vocab, George and Gary became her heroes and icing cookies became her favourite pastime. I call her my little chefling. We love spending time in the kitchen together. Be it getting our hands messy while kneading the dough for a pie, washing strawberries, licking the cake batter off the bowl or adding spices to a curry. We bond. We laugh. We eat. We mess up. We tidy up. We make memories. Orange Kitchens is our scrapbook to capture and relive those memories. Through Orange Kitchens Sara and I hope to share our love for cooking and real food with all of you. 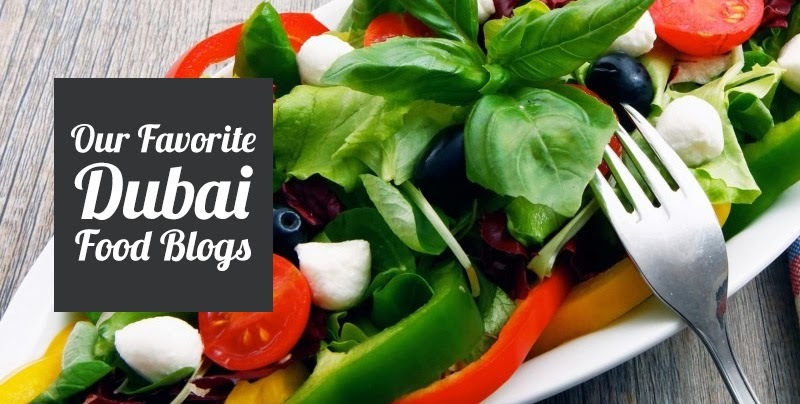 Recipes that we have tried and appreciated, cooking victories and failures, kitchen and food related DIY projects that we are working on and more. We love playing with our food as well for it always makes us laugh. We like to take our cookbooks and food memoirs to bed; so we will bring you those nuggets as well. Food is always a part of our celebrations and conversations. We’d like to invite you and your children to join us on this yummy gastronomical journey. Thank you for dropping by and we hope to see you here often. An MBA by qualification I said goodbye to my corporate career six years back. Back then, I decided to surround myself with two of my biggest inspirations, food and design. I write about design at purplehomes.blogspot.com (currently on a break) and then took it a step further by launching art prints by purplehomes at purplehomes.co.in. The blog is rated as one of the top design blogs back home at India. Along the way I got some great opportunities like writing design stories for magazines, studying and pursuing my first love, studio pottery and working as a business consultant with two very enterprising women, founders of Women on Wings and with them I worked hard and try and make the lives of so many other women better. 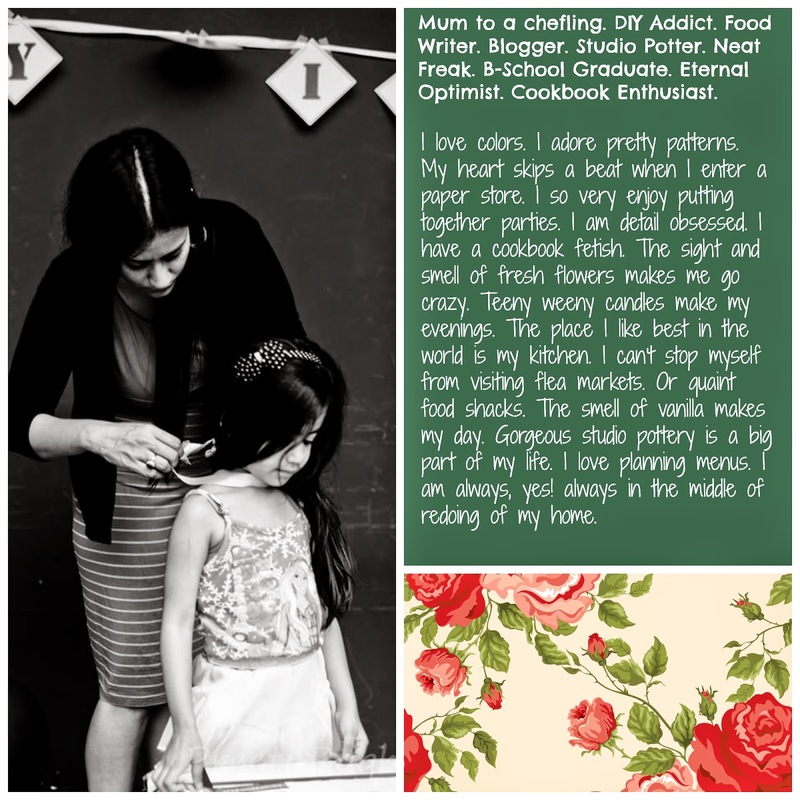 Now I divide my time between running artworks by purplehomes (with my sister), playing food consultant,writing for various design & food publications, learning from the professionals in the food industry, conducting food demonstrations and workshops and more. Along the way I am getting the opportunity of meeting up with my Culinary Gods who I am fond of and deeply respect (pinch me!) and striking off that from my bucket list. Meeting them in person is really a dream come true. In short, Orange Kitchens is giving me the opportunity to make scrumptious memories. I live at Dubai with my loving and ever supporting husband (Known as DH here) and our adorable five year old daughter. A couple of years back my sister conned me into going for the MasterChef India auditions and I decided to give it my best to amuse her, my family and friends. Before I knew it, it got way too serious and I made it to Top 50. It was an amazing experience. We talked about food, saw food, cooked food, read food. I withdrew my name after that because my little chefling was just two then; the time we spent apart was very tough on her. She needed to be with her mama. Then there was the Le Meridien Heath-ilicious contest (part of the run up to the Airtel Delhi Half Marathon 2012). I had so much fun being part of it and the fun quotient just got multiplied when the chocolate zucchini cake I ended up making for it won me some great time with their entire team. My food stories have appeared in BBC GoodFood Middle East, The Indian Trumpet, FoodeMagdxb and magazines from the Maxsposure group. Orange Kitchens has also been selected as one of Dubai’s favourite food blogs by Scoop Empire. My other blog, purplehomes has got a lot of love from both readers and media. Good Homes Magazine India pronounced it the Best Blog for 2013. My studio pottery work has been appreciated and has been talked about in India’s leading dallies; The Hindustan Times and the Telegraph. After completing my first year at B-school I was chosen as the Britannia Young Entrepreneur of the year (The BYEDP Award as it was called was the nationwide hunt amongst the summer intern to come up with short term business plan for the Britannia Industries and the opportunity to execute it). Eat well and stay healthy. Welcome once again. Massive thanks to my friend Preeti (Pret a Pose Photography) for this B & W picture of Sara and me. 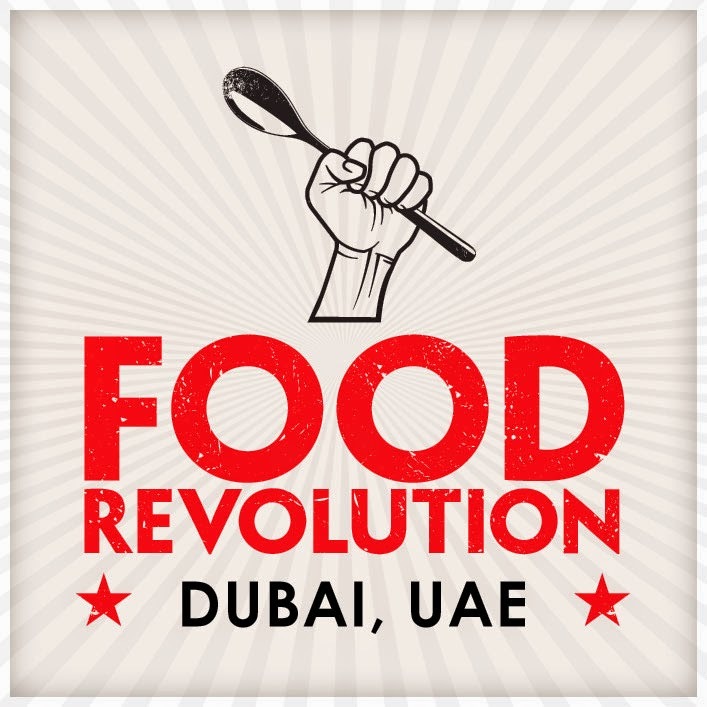 Hey Ishita, so good to see you here...i am so looking forward to knowing Dubai more through all you food lovers' eyes...thanks for dropping by both the blogs and for your kind words. Amazing Prachi... just got the opportunity to go through your entire work! You are truly prodigous! Wish u loads of success n best in life!